Are You Jealous Yet? My daughter True, frolicking in foliage. (5). The Word “Foliage:” Every Fall, I try to utilize the words “foliage” or “cornucopia” on an hourly basis. 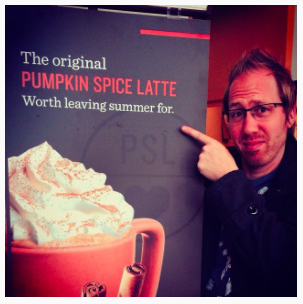 Saying these words, while drinking a pumpkin spice latte, is what the pilgrims fought and died for. And think about it: If you were walking down the street in early summer and said: “Check out that dude’s foliage,” …it simply doesn’t sound right. But in the Fall, it might even make you look thoughtful, perhaps pensive. (6). The Fall at Substance: Last, but not least, I love the Fall at our church. I love seeing all of our college students return. I love seeing all of our long-time cabin-folks get saved, again. But this year, I love it because, we’re doing some incredible Fall outreaches! On November 1st we have around 1000 people launching our Downtown Minneapolis campus! As you may know by now, I love being sarcastic; but I also love spiritual growth. So why not merge the two into a delightful book on Happiness and Promotion (two things that everyone wants to accelerate). This weekend at Substance, we’re launching the teaching series off of the book. But the book technically doesn’t release nationally until Oct 13th (at Substance, you can get in on Sunday Oct 11th! : ) The GOOD NEWS is that, for those who pre-order, I’m giving away a bunch of incredible freebies… but only for 2 more weeks! And, if you’re a leader who preorders 6 or more… you’ll get free access to an entire small-group film series based on the book (10 films!). I filmed the coolest videos to complement the book + a small group guide + everything that I previous mentioned : ) It’s like an avalanche of Peter Haas : ) Hopefully you’ll survive! In the meantime, grab a hot-apple-cider (or not) and let’s enjoy life together. The “Happiness Switch” – Why God Purposefully “Flips it Off” for Some of Us! 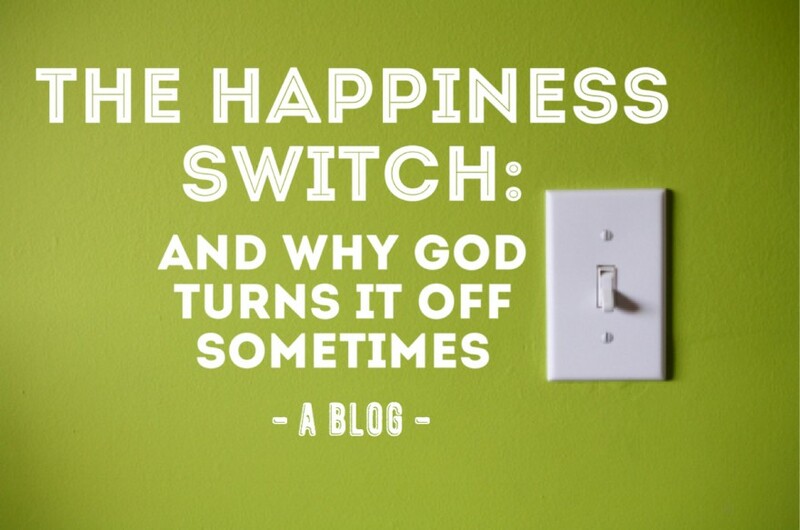 Strangely, the Bible suggests that God actually has a “happiness switch” that he can turn on and off in our lives. One of the wealthiest men who’s ever walked the planet said: “God gives some people wealth, possessions and honor, so that they lack nothing their hearts desire, but God does not grant them the ability to enjoy them.” (Eccl.6:2). You see, happiness comes from God and it operates separately from our circumstances. And the research on happiness seems to confirm this: studies show, “less than 10% of happiness is circumstantial” (things like money, houses, cars, jobs, marital status, looks, or geographical locations)! I think we’ve all seen this play out in the headlines. Gorgeous celebrities get divorced; millionaires commit suicide. Deep in our hearts, we all know that money, prestige, jobs and opportunities will never satisfy us; yet, many of us are obsessed with the pursuit of these things – all the while, God is the one in control of the “happiness switch.” So naturally, it begs the deeper question: WHY would God turn our happiness switch off? Is God simply mean or angry when it comes to certain people? Not at all! Indeed, it’s the exact opposite: God loves us SO much, that he doesn’t want us falling deeper into the delusion that these circumstantial things we’re all pining after will fulfill us. And even for those of us who believe in God, many of our prayer lives are dominated by “circumstantial things”… “God, give me an amazing job, spouse, income, or house with palm trees.” Thus, if God needs to yank a little happiness away from us in order to wake us up from these false pursuits, like a good father, it’s going to be high on his priority list. s and high levels of sexual satisfaction; you’re more likely to manage your life better, and time better; you’re more likely to complete degrees and accomplish academic achievements; as well as have increased “mental well-being.” And to boot, regular church attendees live significantly longer than the general population – at least seven to fourteen years longer than non-religious people! Even stranger, believing in God or church isn’t enough. Only those who attend church events on a WEEKLY basis experience many of these benefits – many of which increase with higher attendance. Even stranger, research has shown these benefits only tend to work for those participating in Judeo-Christian centered activities as opposed to any other religions. And this is just the tip of the iceberg! Honestly, I’ve never been more thrilled in my life to release a book. By the time people are done reading this, it will completely alter everything. Obviously, I’m going to be writing all sorts of blogs on this subject over the coming year. But if you’re super interested in “flipping the happiness switch,” I can honestly say, you will say, “aha!” in every chapter. Honestly, the reason I’m throwing in all of these free things is because, I just want to say thanks to all my fans. I really believe God wants to change the world through this information. And you all are making it easier! But, coming back to the “happiness switch,” here’s a quick clue about HOW to flip it on: “To the person who pleases [God], he gives wisdom, knowledge and happiness” (Eccl.2:26). So, as you go about your day, let’s be sure to explore the question: what is it mean t “please God?” After all, there’s a lot at stake. And we would do well to receive EVERYTHING God has for us! Wanna see the brand new Broken Escalators website? – Or would you like to watch a few videos about the book? Surviving the Fall Rat Race: How to Keep Your Family Sane in Back to School Season! 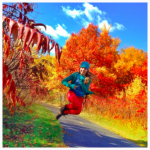 By popular demand, I wanted to repost a prior blog on how to survive the Fall Rat-Race! As I sat outside my kid’s school last week, it was amazing to see all of the parents scurry here and there. Everyone looked exhausted… like I was watching the finish line of a super-marathon. Kids fumbled in and out of cars. Parents supervised with blood-shot eyes. Cars jockeyed for position. It suddenly felt so stressful. I’ve noticed that a lot of families reel under the stress of “back-to-school” activities. There’s this feeling that, “If we can’t HAVE and DO IT ALL, then our families will fall apart.” Thus, we all enter into a tornado of sports, dentist appointments, music lessons. And yet, as I watched all of these families run here and there, I couldn’t help but to remember Christ’s words from Matthew 6. When Jesus taught his famous “sermon on the mount,” we forget that this was way out in the wilderness. Imagine a huge grassy hill with flowers in the middle of nowhere. In fact, Jesus was a wilderness preacher early on in his ministry. People had to leave their busy lives if they wanted to hear him. And, this context makes the following observation of Christ even more profound. In Matthew 6:32, Jesus described that the chief sign of a pagan was “Running after their needs.” I.e., Because they didn’t have a good heavenly Father, they had to “run” to meet their needs.” But Jesus was contrasting that, those of us who have a Heavenly Father don’t need to live frantic and frenetic lives. So, before you dive headlong into the Fall rat-race of school, schedules, sports, etc… here are a few tips to help you stay full of God’s peace. (1). Fight to Keep Dinner Times Sacred: The National Center on Addiction & Substance Abuse at Columbia University did a study on families that regularly eat dinner together. And listen to what they found: “Kids/Teens who regularly eat dinner with their families are 3x Less Likely to smoke pot… (In fact, sacred dinner times generally cut the risk of substance abuse in half!) Consistent dinner times statistically lowered stress levels at home. And it significantly lowers the risk of suicide in young people. Also, kids/teens who regularly eat dinner with their families are more likely to confide in their parents; more likely to feel emotionally content; more likely to be selective about finding positive friends; are more likely to get good grades; AND are more likely to say their parents are proud of them.” COME ON! All of this comes from simply protecting dinner times? Absolutely! You see, it’s the little things that can make a HUGE difference. (2). Don’t Buy the Lie that Your Kids need to do Everything. My wife and I had a mentor who had a strange rule for her kids. She would only allow 1 of her numerous kids to go out for 1 sport or activity in each season. You see, she knew she only had so much time to drive before it would kill the family. She also knew, to do any more would kill their dinner schedule. Of course, she got all sorts of flack from other parents. People would ironically talk about her boundaries like it was child-abuse. Part of it is because, we live in a culture that falsely believes: “Kids need to be equipped with EVERY opportunity in order to succeed.” But guess what? All of her adult kids are some of the healthiest and godliest people you could ever meet! So, keep in mind: Your kids need to be trained in something that’s INFINITELY more important than sports or piano. 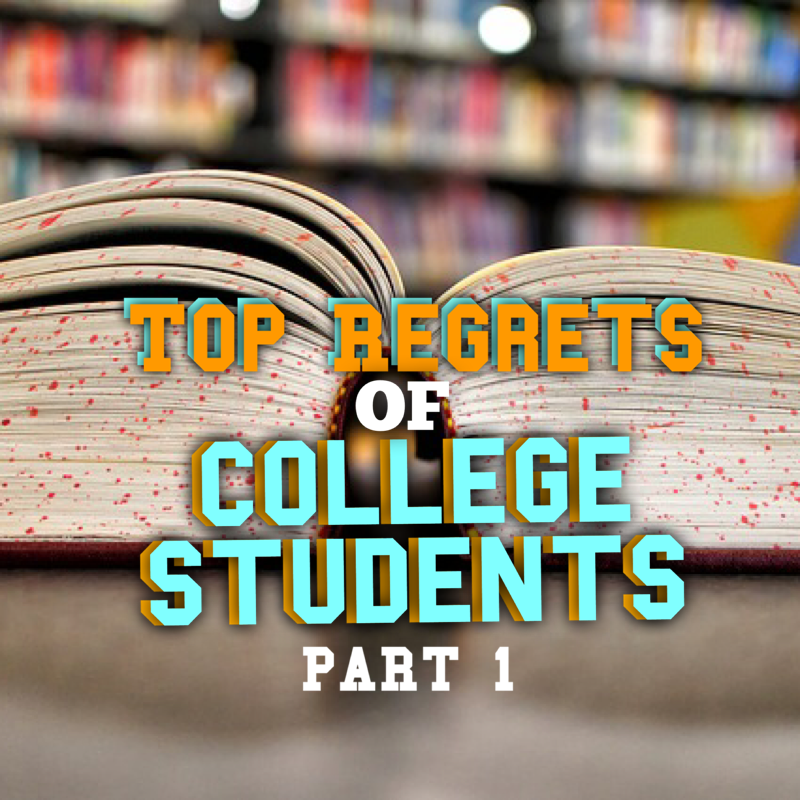 They need to be taught margin, sabbath, and healthy priorities. A desire for Prayer & Bible reading can only flourish in a margin filled life. Indeed, ALL relationships can only flourish if there’s margin. Also, if kids aren’t taught “compromise” for the greater needs of their families, they will grow up to be selfish adults who have no concept of what a peaceful and healthy family organism looks like. NONE of us get to “have and do it all.” Rather, we only get the “ALL” that GOD has planned for us – which can never be found until the greater needs of the family are weighed out and prayed through. No one gets to “do what they want.” Only God. And when God does, ALL of us get what we want. (3). Create a Fall “Not-To-Do” List: Life regularly fills up with silly things. Next thing you know, you skip your devotional times, workout times, etc, just to do things that have no eternal purpose. So what are you going to do about it? Every Fall, my wife and I ask the question: Do our activities reflect our eternal priorities? 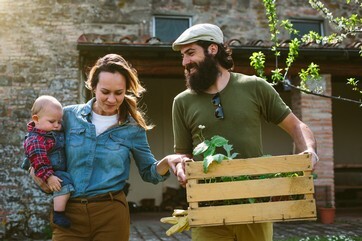 Does this activity truly build our family? Does it add more peace or joy (the “fruit of the Holy Spirit” listed in Galatians 5:22)? If not, it’s simply NOT a priority. Sure, people will be irritated when you set up healthy boundaries. But it’s better to lose friends than lose your kids, your sanity or your marriage. So, take a look at your life. Make a “Not-to-Do” List! Trust God with the rest. And pretty soon, peace will begin flowing back into your life again. And once you feel it, protect it with everything you’ve got! The 10 Myths of Promotion & Happiness: Which of these do You Believe? You’ll Never Make Decisions the same! Seriously guys, once you read the 10 myths, you will never make decisions the same! 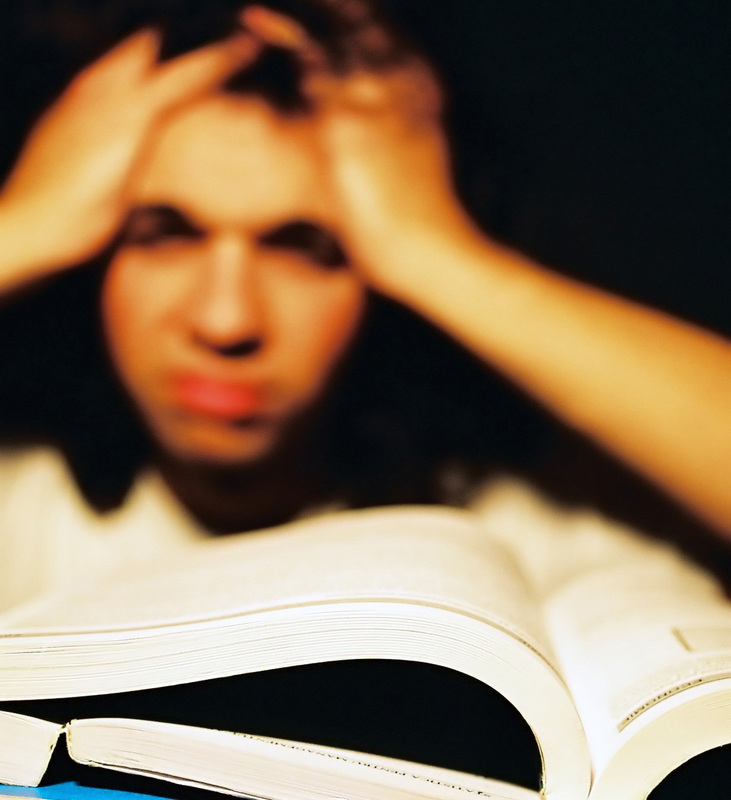 Heck, the moment I learned these myths, it completely wrecked my prayer life (for the better)! Believe it or not, our prayers can actually reveal our promotability! 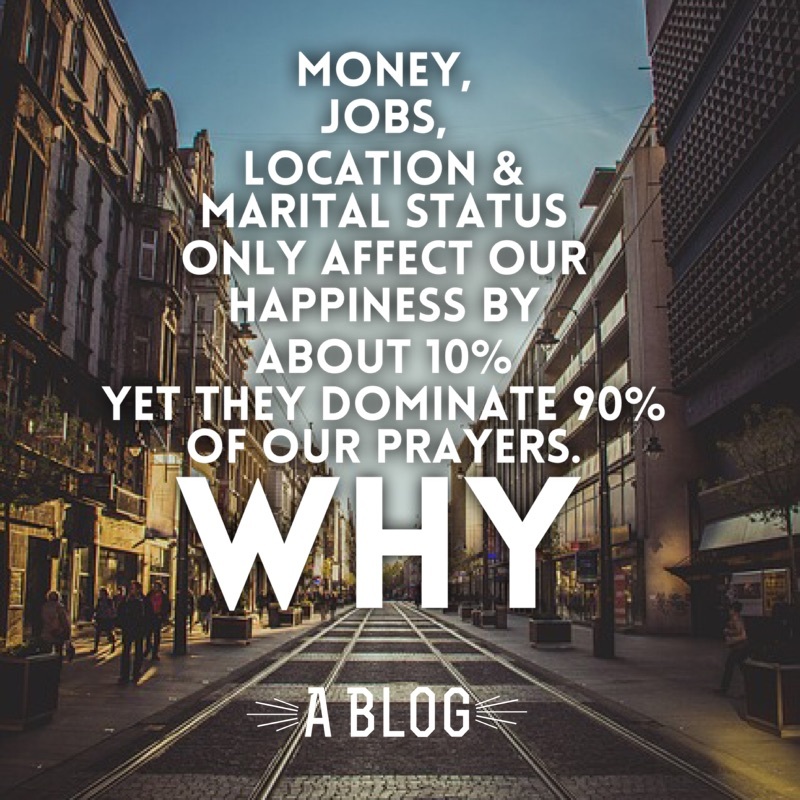 I.e., If you want to know if you believe a few of the myths of happiness, just stop and listen to your prayers! God actually gives us numerous tests that reveal whether or not were ready for a higher level of promotion! I’m pumped to announce that “Broken Escalators” is going to be releasing internationally on October 13th! 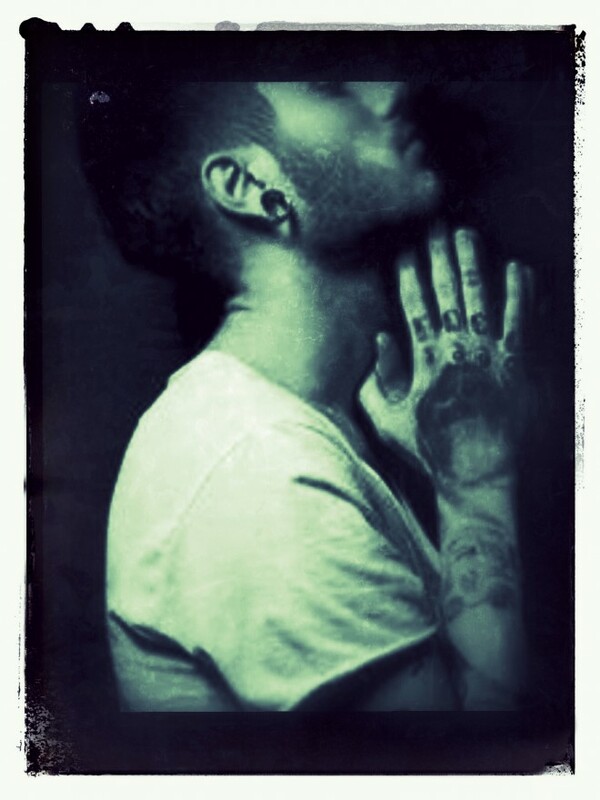 So, be praying for this! 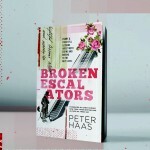 (www.BrokenEscalators.com) I am convinced that this book will completely alter how people live. So, if you could help me spread the word: Broken Escalators can actually be preordered TODAY! As I was thinking about the pre-order process, I really wanted to go out of my way to bless the folks who do it. So, if you pre-order the book before Oct 13th – you’ll get my Amazon best seller: “Pharisectomy” for FREE as an ebook. You’ll also get my hilarious new “Mini-book” called “Church in SPACE!” AND a brand new set of steak knives! (not really though); HOWEVER, pre-orders will ALSO get free access to my brand new mini-film: “Curators & Connectivity: The Essential Mentors Everyone Needs to Succeed.” So, all jokes aside, this is a LOT of bonus stuff people! Honestly, the reason I’m throwing in all of these free things for the pre-order folks is because, I just want to say thanks to all my fans. I really believe God wants to change the world through this information. And you all are making it easier! First off: Why do we only “bless their hands?” Why not bless their bank account, or at least their whole bodies. Now that I think about it, my wife (who’s prepared many-a-meal) has REALLY amazing hands. I mean, look at those gorgeous digits! There’s clearly a lot of blessings stored up there. Well… Jesus did, in fact, turn water into wine. He can multiply food too. And there is Biblical precedence that he has the ability to convert other foods as well. In the Old Testament God also removed poison from a pot of stew. (2 Kings 4). 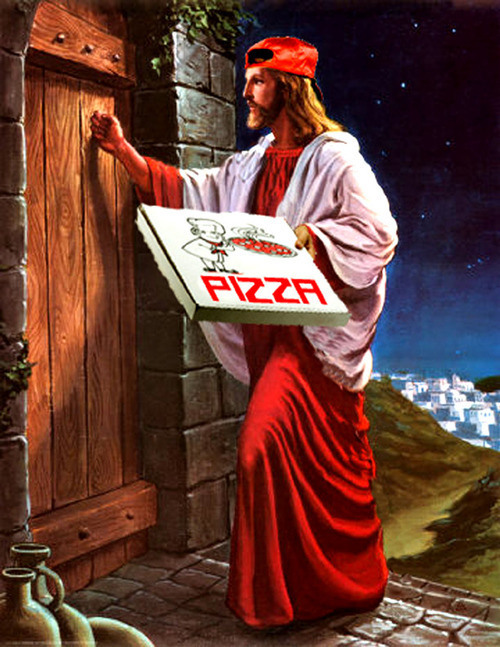 So the real question is, does he WANT to bless pizza to our bodies? Many times, when my 3 kids were young, they insisted on accusing each other if their siblings weren’t closing their eyes during table prayers. This happened countless times when I was smack dab in the middle of my majestic table prayer. And right before the full blessing of heaven fell upon my wife’s hands, one of my kids would shout: “DAA-AA-AD! Eden has his eyes open! LOOK!” And the thought never occurred to any of them that, while being the “Prayer-Nazi,” THEY TOO had their eyes open. All jokes aside, I actually DO believe that table prayers can be meaningful. When I went to the University of Minnesota, I vividly remember seeing a guy in the cafeteria bow his head for a few seconds and pray over his food. It wasn’t hyper-spiritual or weird. It was actually inspiring. In many ways, it gave the rest of us permission to simply express our faith. Like I share in my book Pharisectomy, we can be “passionate” and outward about our faith without being “religious” or oppressive. I’m not suggesting that you sing “Johnny Appleseed” or pray for fire to fall down from heaven alongside a few shofar horn blows. I’m talking about a simple pause, where you breath in the peace of God. And after that moment in the U of M cafeteria, it caused me to work the ritual back into my mealtimes. Certainly, my youngest son might not grasp the real meaning behind table prayers yet, but someday he will. So, if you’re the parent of young kids – it’s O.K. 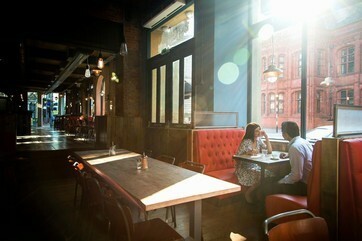 to relax if your kids don’t want to pray-in-tongues for 15 minutes while hot pizza steams away in front of them. The real win is that you’re eating meals together! In fact, the National Center on Addiction & Substance Abuse at Columbia University did a study on families that regularly eat dinner together. They found that: “Kids/Teens who regularly eat dinner with their families are 3x Less Likely to smoke pot…(and cuts the overall risk of substance abuse in half!) Consistent dinner times statistically lowered stress levels at home. And it significantly lowers the risk of suicide in young people. So, the next time you sit down for dinner, give God a short but meaningful “thanks.” And if you have any burdens, “cast all of your anxieties upon Him, because he cares for you” (1 Peter 5:7). And THAT’s something to give thanks for!